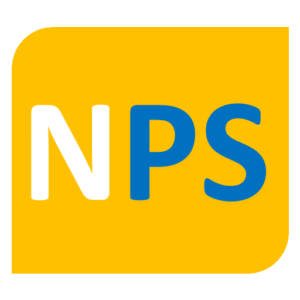 One of the main projects developed by Nintersoft team, has by main objective to make another alternative available in the are of development plates, but this time, it was developed using a most known and easier to program microcontroller, PIC, by Microchip. That does not matter is you intend to develop circuits professionally, if you are only a student or a curious, the Picboard is the ideal solution when implementing a project. 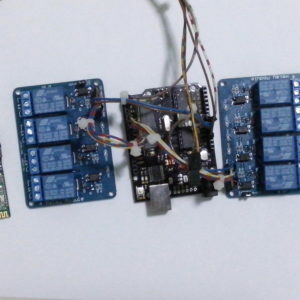 Differently from other plates, the Picboard offers a simplified solution in maintenance time, once it uses screwing connectors and a socket for the main microcontroller, allowing you to change it if damaged. 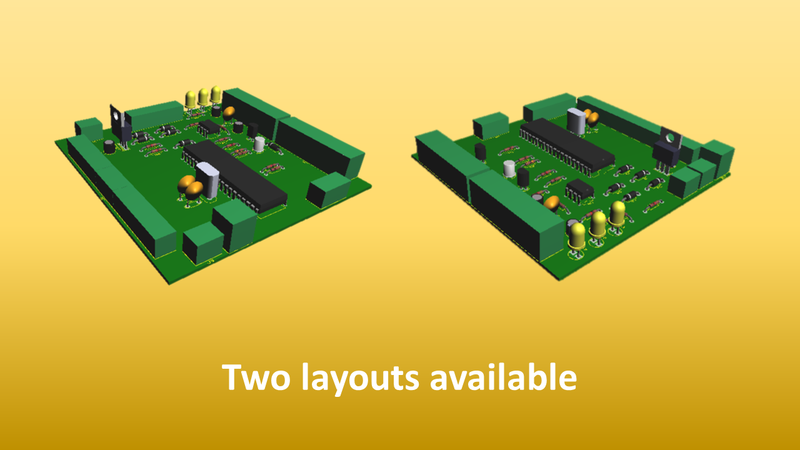 With the material we made available, you can work on Picboard, since the impression of the circuit plate till the bootloader recording of the main controller. Remembering you that as we are dealing with PIC controller, many free programs for development of the plate are available on internet, like MPLAB, developed by the manufacturer of the microcontroller, MicroC Pro, that is a tool which offers the programation of the controller with C language if you do not like to work with assembly in MPLAB. The simplest version of Picboard was developed for professioal purposes, in other words, with the simplified hardware the processor works faster, ensuring answers less delayed. 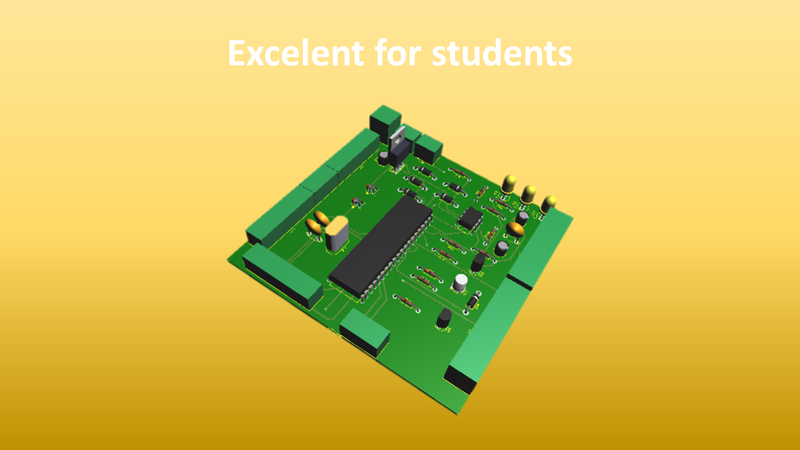 Keeping the students in mind, we remembered the challenges faced by beginners in electronics field, because of that we have decided to develop an alternative version with more protections againist short circuit, fast connectors with bigger bornes and performance diagnostics tools. The following programs are indispensable when building and programming your Picboard. 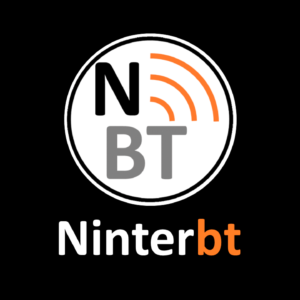 Picboard of Nintersoft is licenced with Creative Commons – Attribution-Share Alike 4.0 International. 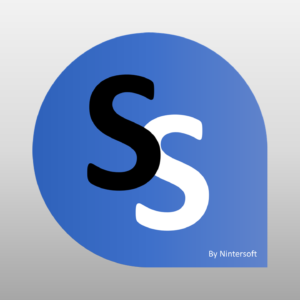 Based in a work available at https://www.nintersoft.com/en/projects/picboard.